Yes, it’s true…. 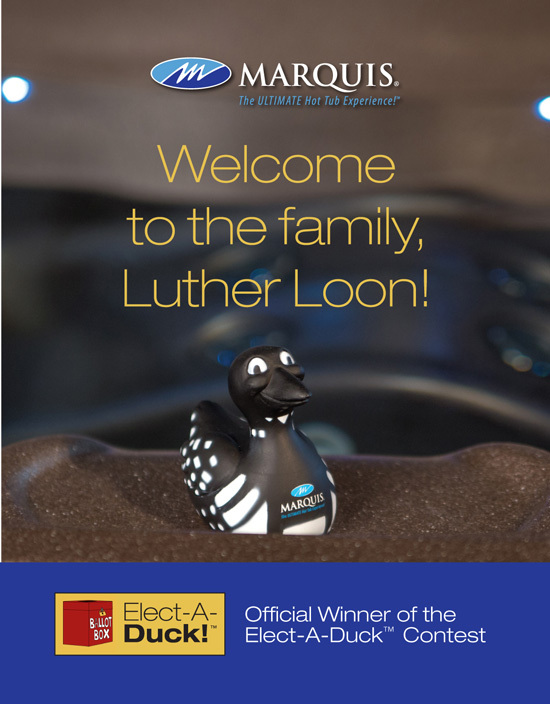 the soft traditional yellow floating rubber duck was actually invented in America and he has finally come home! 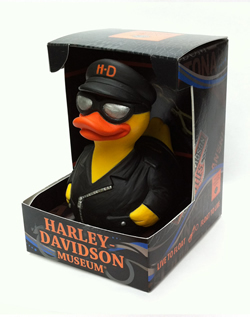 We are the only rubber duck company doing all our artwork and sculpting in the USA. 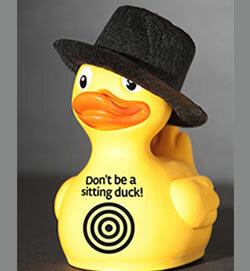 For the very complex ducks, we will do part of our final production at our small family owned factory overseas. 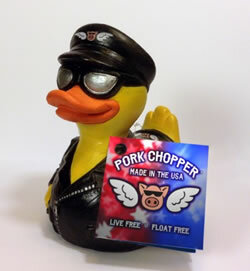 However our new PVC Free Good Ducks and our Hatched in the USA SAMs, Pork Choppers, and Loons are all made 100% in America. We start in Ohio and then do all our final production in either New York City or Michigan. The amount of hand work needed to create each one is extraordinary. 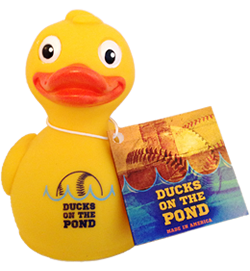 You can buy our Hatched in the USA rubber ducks in the Duck Store and now do Rubber Duck Races with real Made in America rubber ducks! 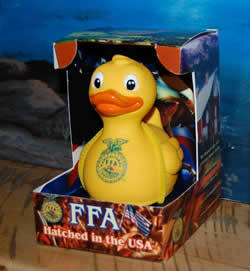 We’re also creating rubber ducks for everyone from Harley-Davidson to The Future Farmers of America! 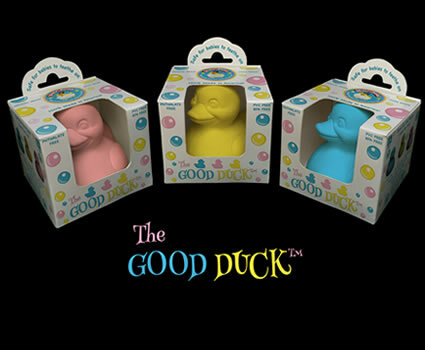 PVC, Phthalate, & BPA Free * Medical & Food Grade * 100% Made In The USA * Safe For Teething * Soft * Floats Upright * Completely Sealed * Recyclable * Latex Free * Paint Free * Comes in a very cute colorful gift box. HOME FACTORY series that aired on HGTV and on A&E”s FYI Network. What was the challenge your business was facing as a result of the economy? 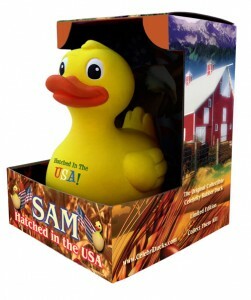 The floating soft rubber duck was invented in America. Now every one is made outside the U.S.. Rising prices, longer delivery times and quality-control issues were becoming a major factor in working in China and threatening the company. We decided to bring the industry back to America where it all began in the 1800’s. What was the innovative idea you put in place? 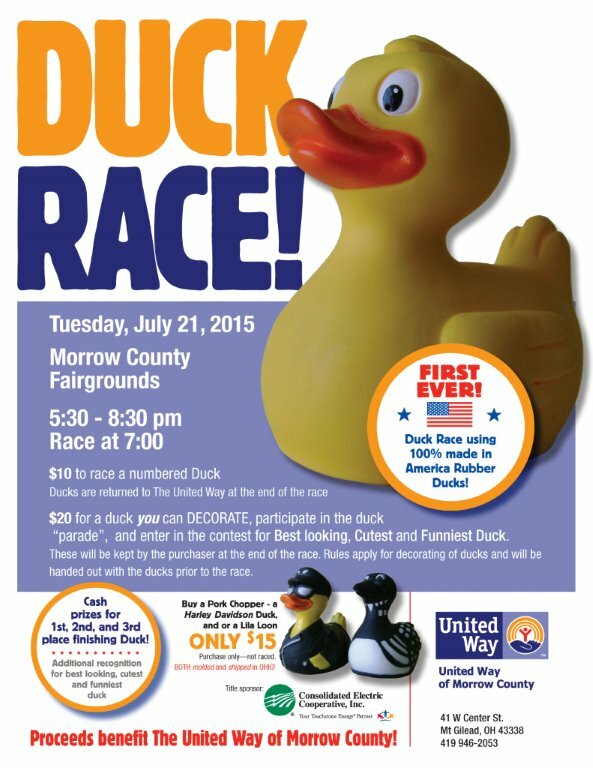 We were already the only U.S. company doing our artwork and sculpting here for rubber ducks. Now we were going to bring back the actual final production to America on our new lines. 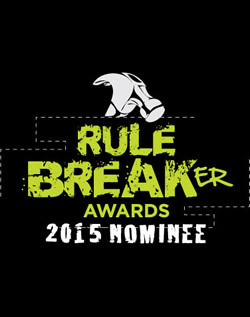 Everyone said it was impossible with labor costs and safety-law requirements. We were willing to take the risk!